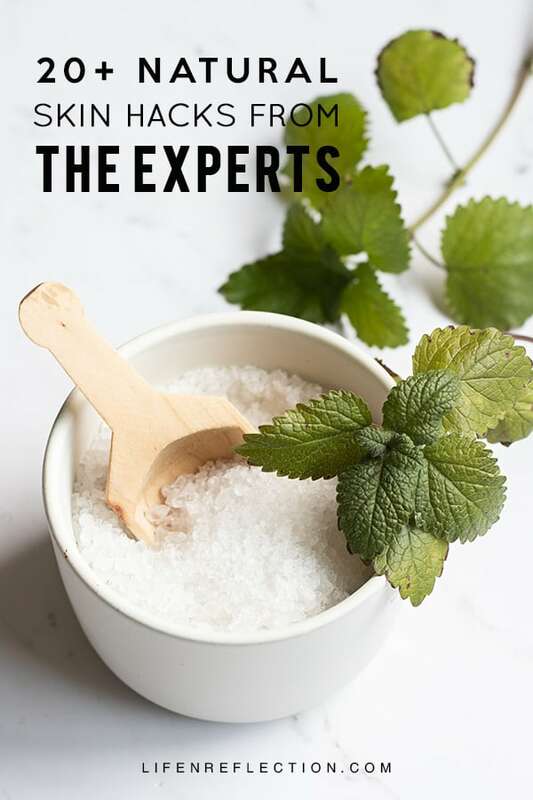 On any given day, we are exposed to countless advertisements, articles, and advice telling us what is the latest and greatest skin care hack or product. You’ve likely gone through your fair share of trending skin care tips and tricks. Truth is, one revolutionary skin care product doesn’t see the whole picture. And with so many varying opinions, it can be hard to decipher what is best for your skin. Ready for a Fresh Take on Skin Care? If you want to up your skin care game, but don’t want to waste time or money – you’ve come to the right place! I’ve sifted through the clutter of skin care tips and went to straight to the experts! And not to another celebrity expert either, who’s likely a brand ambassador for a plethora of products good or bad. 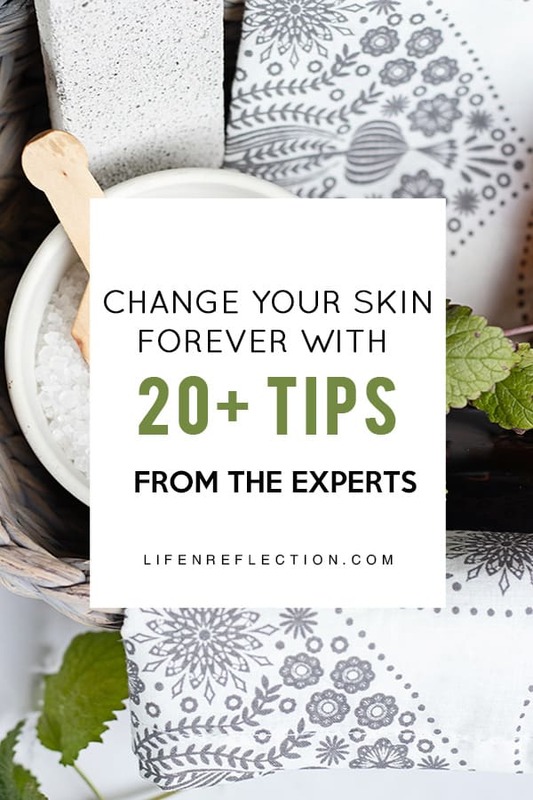 Instead, I reached out to 20+ experts from various backgrounds asking them to share their best advice for natural skin care. 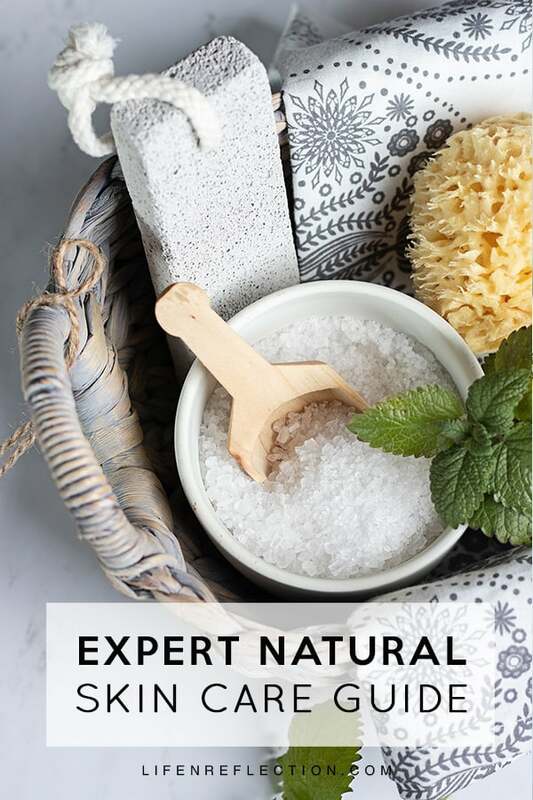 By using natural remedies your skin will show a dramatic improvement over time as each method works toward the overall health of your skin. Start your path to natural skin care today with a free kit from the Grove Collaborative! Never heard of the grove before, I’ll fill you in right here! 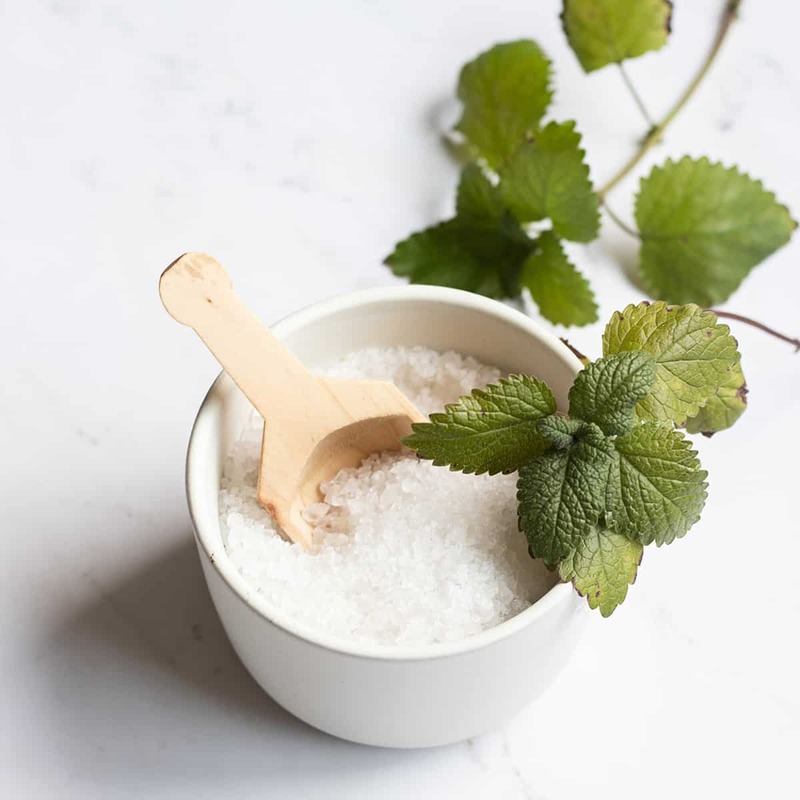 Apply these quick and simplistic natural skin care tips from the experts to get the glowing, healthy skin you deserve! 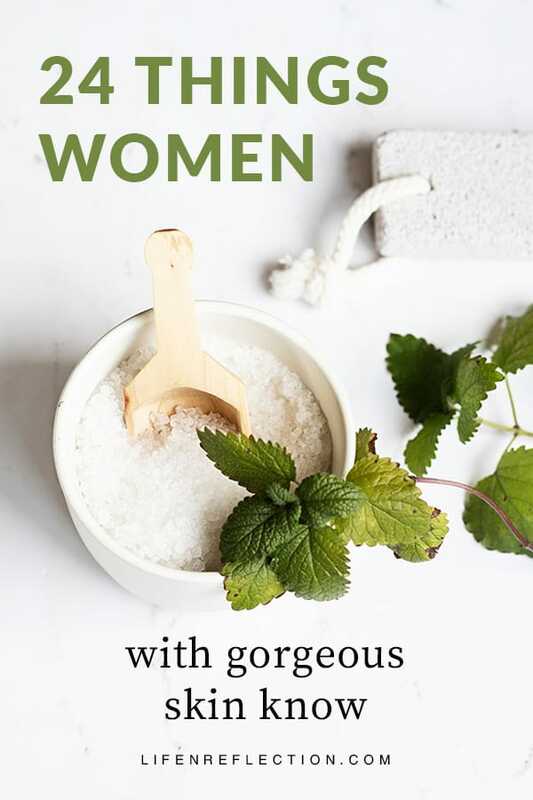 This article is the first in a natural skin care mini-series, I’m bringing to you this fall. 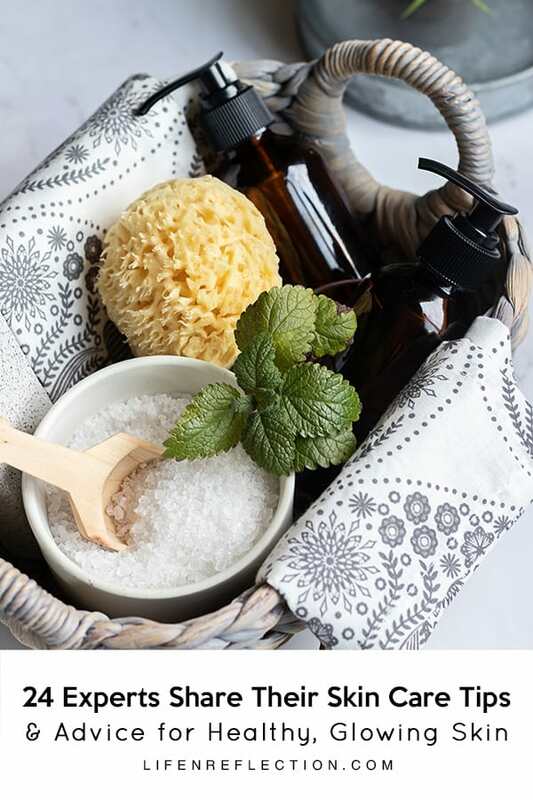 Hop on over a visit of few experts from your favorite skin care tips and I’ll see you back here soon. Have a tip you’d like to share? Leave it in the comments or contact me to be included in the next article.